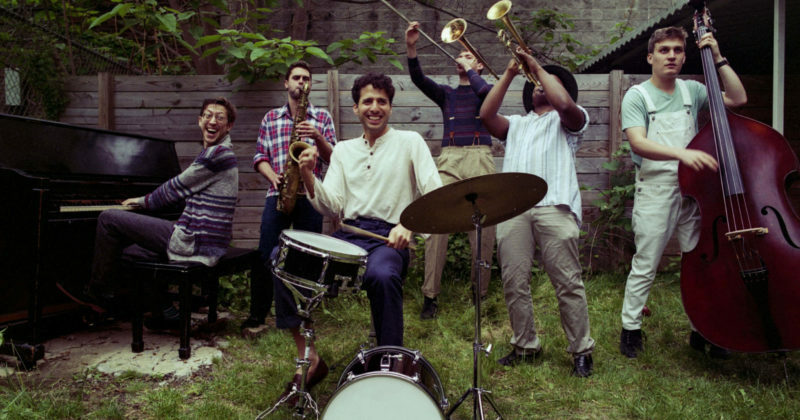 "This is feel-good party jazz harking back to the '20s and '30s. It's brassy stomp your feel and dance music and it's got the raw uplifting vibe of a New Orleans street parade." Sammy Miller and The Congregation are on a mission to put the generosity back into jazz and bring art back to the people. Their music is a style that entertains, enriches, but most of all uplifts.